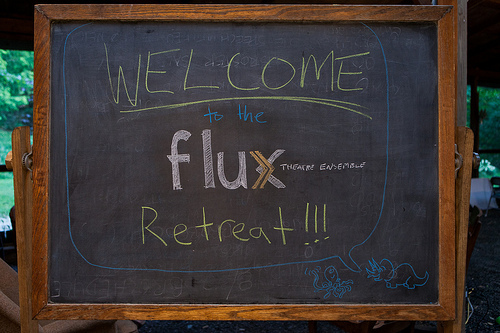 Just returned from Flux Theatre Ensemble's 8th annual artistic retreat. 15 hour days of play development, Viewpoints/BARPing, and impromptu twerk sessions at Little Pond Arts Retreat. 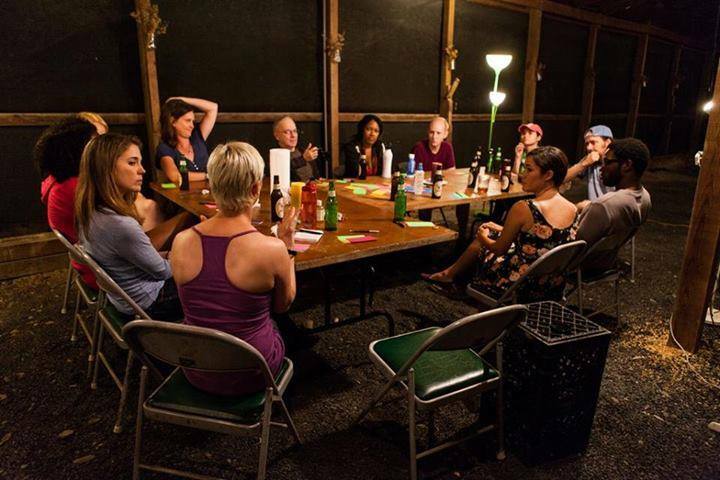 So grateful to have spent such rich, creative time with these beautiful people.